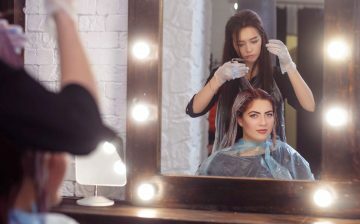 Like all forms of business insurance, a salon insurance policy is a package of different covers that protects salons against a range of different risks. There are a number of core insurance covers that can be combined with a number of other optional insurance covers. 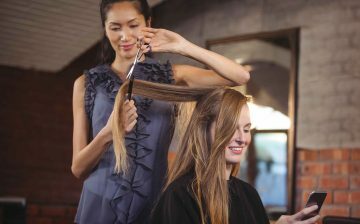 It’s important to note, however, that salon insurance is different to standard business insurance because it contains specific policy extensions that address the unique risks that salons face. So, what does salon insurance cover? 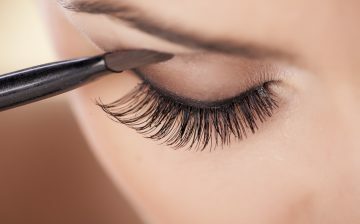 In the same way that you insure your home and its contents against accidental damage or theft, you need to insure your salon and its contents against these risks. It’s important to make sure that you insure for the full value of your property. If you’re underinsured, you could be penalised if you find that you need to make a claim. It’s also important to make sure that you comply with any security conditions in your salon insurance policy because, if you don’t, you could find that any claim you make isn’t paid. All three types of liability insurance cover you if a compensation claim is made against you because someone believes that you’re responsible for them being injured or for their property being damaged. Employer’s liability insurance covers claims made against you by your employees. It’s required by law if you employ anyone, even if your employees are temporarily employed or employed on a casual basis. Public liability insurance isn’t required by law, but because compensation awards can exceed £250,000, it’d be unwise to trade without it. It’s similar to employer’s liability insurance, but it covers compensation claims made by members of the public, rather than claims made by employees. Products liability insurance covers compensation claims arising due to defects in any products that you have sold or supplied. You don’t have to have manufactured the products to be legally liable for any problems arising from them, so anyone supplying products needs this insurance cover. 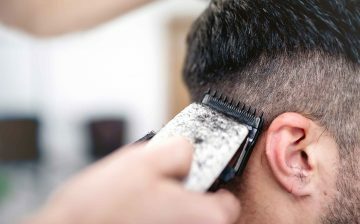 Although a salon could buy a standard business insurance policy, that could potentially leave that salon uninsured because there would be gaps in the cover. A bespoke salon insurance is better because it contains a couple of specific policy extensions that address these issues. The treatment risk cover extension is the main one that salons need. 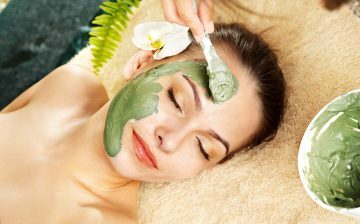 Standard public liability insurance doesn’t cover professional activities which means that compensation claims arising out of the activities undertaken in a salon wouldn’t be insured. The treatment risk cover extension rectifies this. The other extension that salons need is the financial loss cover extension. Standard public liability insurance only covers compensation claims involving injuries or property damage. This means that if a treatment went wrong but didn’t cause an actual injury, any purely economic losses, such as a model’s loss of earnings or a photographer’s or film studio’s additional hiring charges, wouldn’t be covered. The financial loss cover extension means that such claims would be covered. Although property and liability insurance are the main covers that a salon needs, our insurance package has other optional insurance covers which can be added to further protect your salon business. Legal expenses insurance is an optional extra that covers your legal costs if you end up being involved in legal action. This could be a legal dispute with your neighbour or over a contractual issue, an employment tribunal, criminal charges being brought against you or a tax/VAT tribunal. Another optional extra cover is personal accident insurance. This covers your earnings if you’re unable to work due to an injury. It pays a weekly benefit if you are temporarily unable to work or a lump sum if your injury means you won’t be able to work on a permanent basis. Are you protecting your business? As one of the industry leaders in insurance for the salons and hair and beauty sector, we learned a thing or two about what makes a great insurance policy. But don't just take our word for it — design your own unique policy online and find out what we can do for you. 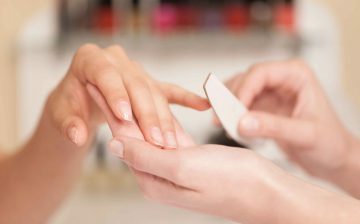 Do Self-Employed Nail Technicians need insurance? 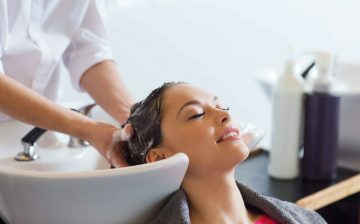 What is the cost of Hair & Beauty Public Liability Insurance? How much does Mobile Hairdresser Insurance cost? What Insurance does Hair & Beauty Student need? What is Salon Insurance & why do you need it? A really quick and easy service to use,would highly recommend. 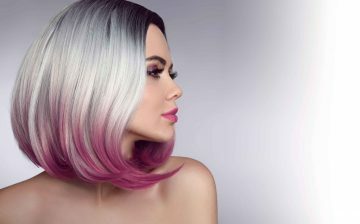 © Copyright 2019 Salon Saver | Salon Saver is a product of Henry Seymour & Co (Barkdene Ltd) which is authorised and regulated by the Financial Conduct Authority.Registered in England No 1842617 Insurance Brokers. All rights reserved.